Renaissance means “rebirth”, alluding to the reawakening of interest in classical antiquity. The furniture of the period is strictly architectural, designed on the same symmetrical foundations as a building. 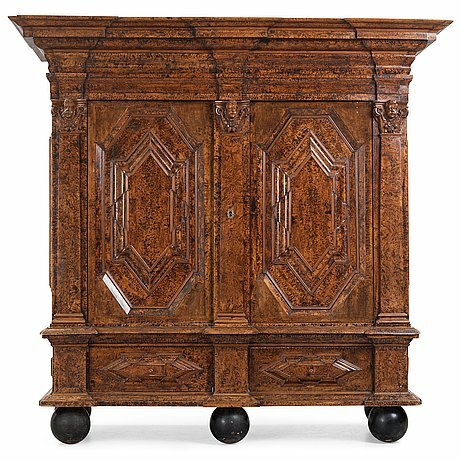 Cupboard and bed were the most highly valued articles of Renaissance furniture. Intarsia was a new development. The décor consists of moriscos, acanthus, grotesques and ornamental mountings. 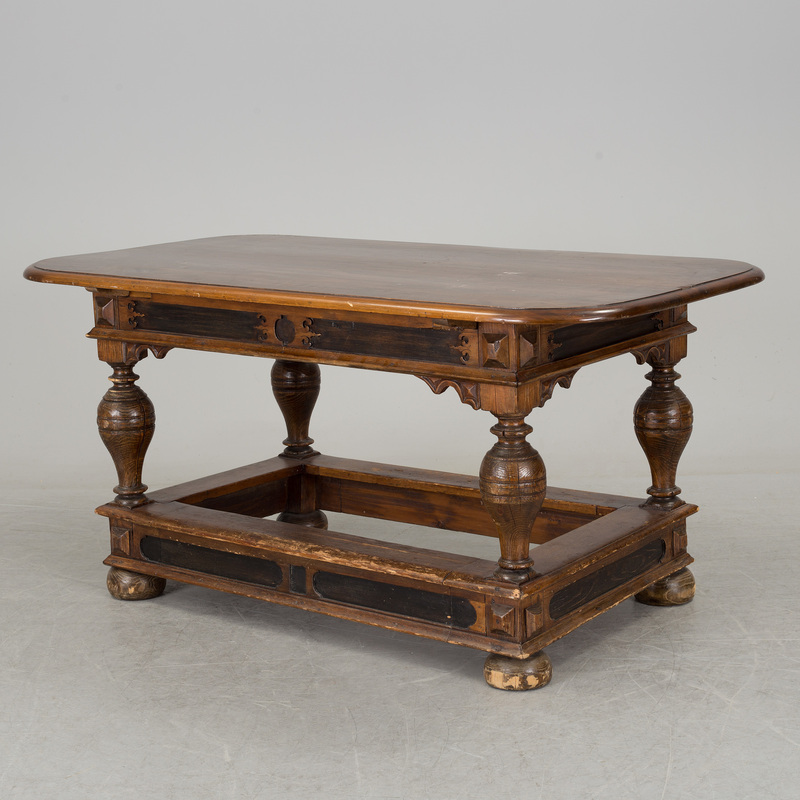 The Baroque style consisted of a heavy, emphatic furniture of solid, high-quality woods. In the abodes of royalty and the upper aristocracy, bright colours and gilding proclaimed Franco-Italian influence. The word baroque comes from the Portuguese 'barroco', denoting an irregularly shaped pearl. The term first began to be used, in the sense of “exaggerated, peculiar”, after the period had ended. The ponderous magnificence of the Baroque now gave way to slender, sparingly decorated furniture of a more elegant character taking the Dutch and English style as its ideal. The long-case clock, the bureau and various kind of writing furniture now became fashionable. Native woods were preferred, with elm and alder root for veneering. Walnut veneer was the finest of all. 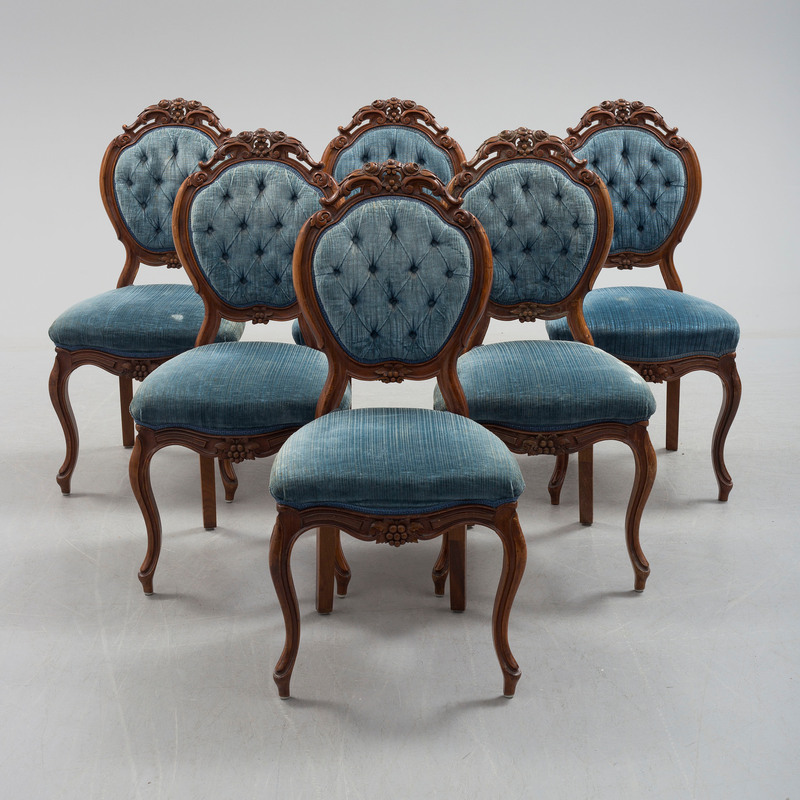 Another iconic style of the late baroque included the Queen Anne style furniture, which featured the cabriole legs, cushioned seats, and curved lines. This design hugely popularised the decorative style of furniture and would influence the more decorative trends of the following centuries. The Rococo flourished throughout Europe as a result of copious imports of art and decorative art from France. The inspiration for patterns and decor came from nature itself, and furniture was painted in pale colours. The Rococo continued developing the stylistic traits of the Baroque, but with conspicuous elements of asymmetry, prescribing the rectilinear. 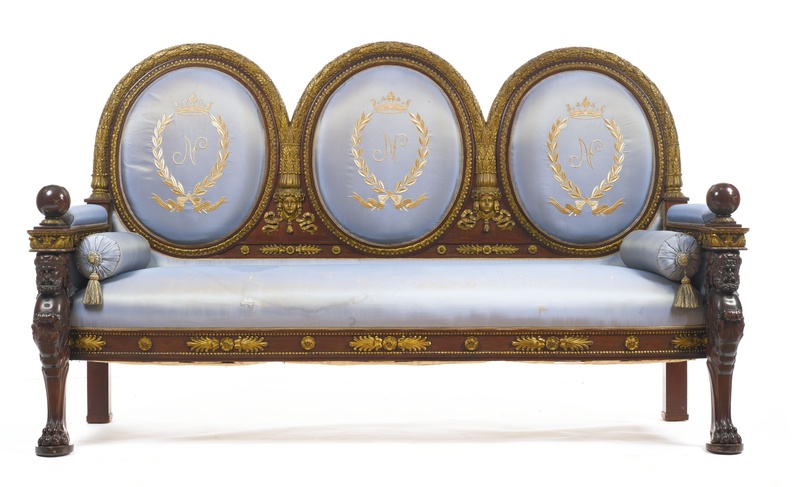 During this period furniture and decorative arts had one of their absolute periods of greatness - a marriage of practicality, playfulness and elegance. The word Rococo comes from the French rocaille, meaning the rock work or scroll work - the core, as it were, of the Rococo pattern book. Georgian style dominated British décor throughout the 18th century under the reign of King George I, II and III. 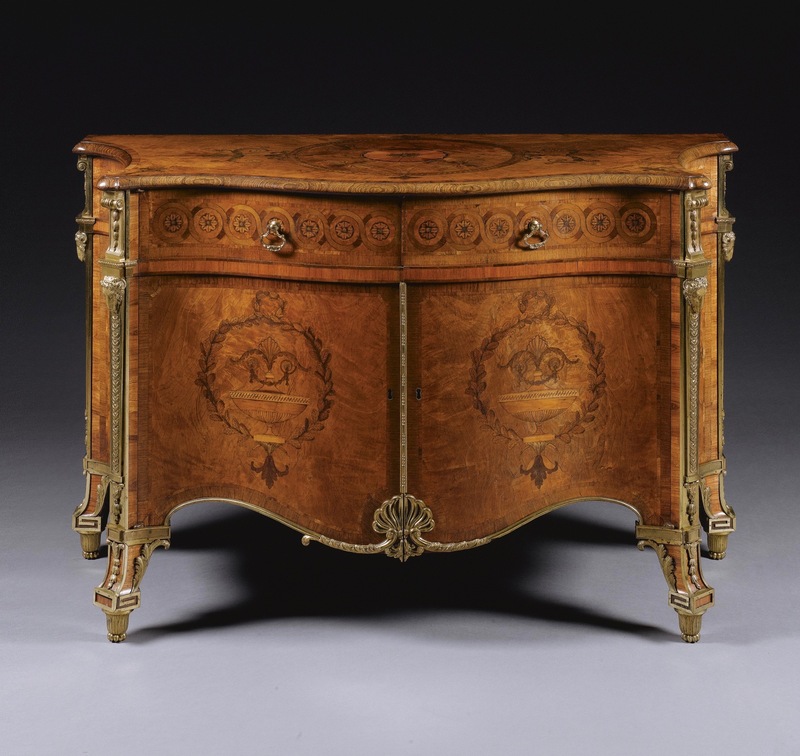 This style differed heavily from the Rococo at the time, as the Georgian style is characterised by its heavy, elegant carving of mahogany, a stronger and much more durable wood, conveying a more masculine and regal look. Thomas Chippendale was one of the most notable designers in Britain during the Georgian period as his designs epitomised this style. His work lives on even today with pieces having been auctioned off for millions. Neoclassicism drew inspiration from ancient Greek and Roman classical antiquity and became popular in the mid 18th century, especially as the style drew attention to the Age of Enlightenment. 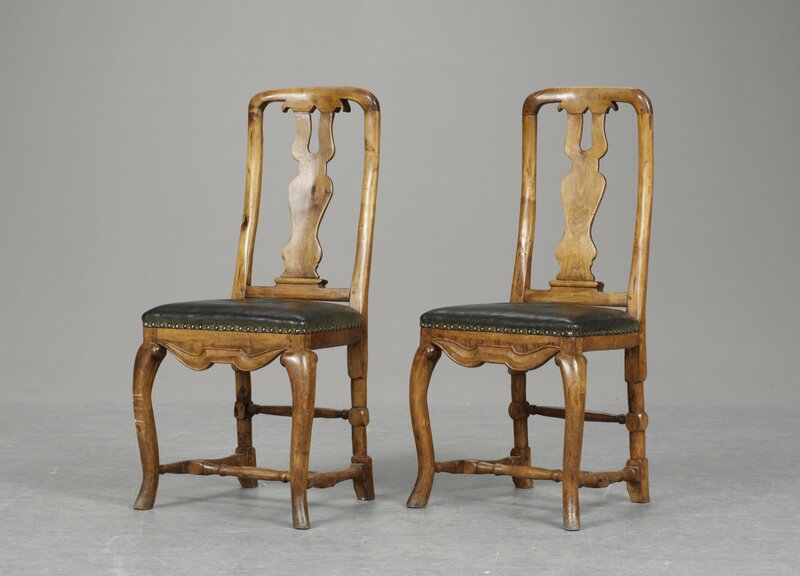 The typical neoclassical design was symmetrical and ordered with such details as tapered and fluted chair and table legs, backrest finials and scrolled arms. Louis seize was also a style of the neoclassical period that was inspired by philosophical ideals of the time and Roman design. Empire represents the Napoleonic stylistic ideal, the inspiration for which was derived from classical antiquity - Greece, Etruria and Rome, as well as Egypt. The furniture was made of mahogany and given gilded mountings in the form of symbolic motifs and ornaments. It was richly decorated and more highly coloured than its predecessors. New Styles is the collective name for the 19th-century imitation styles based on shapes and decorative elements from earlier periods. 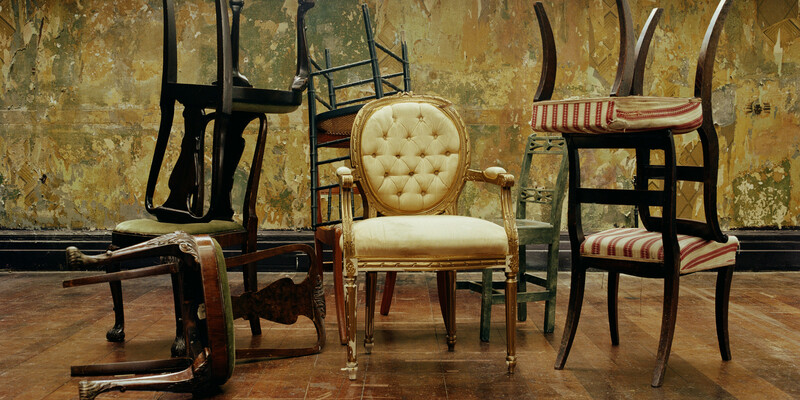 Industrialisation brought mass production of both furniture and objects, in unprecedentedly copious quantities. Neo-Gothic is the oldest of the New Styles, while Neo-Rococo, with its richly sculpted mahogany furniture, was the best loved. 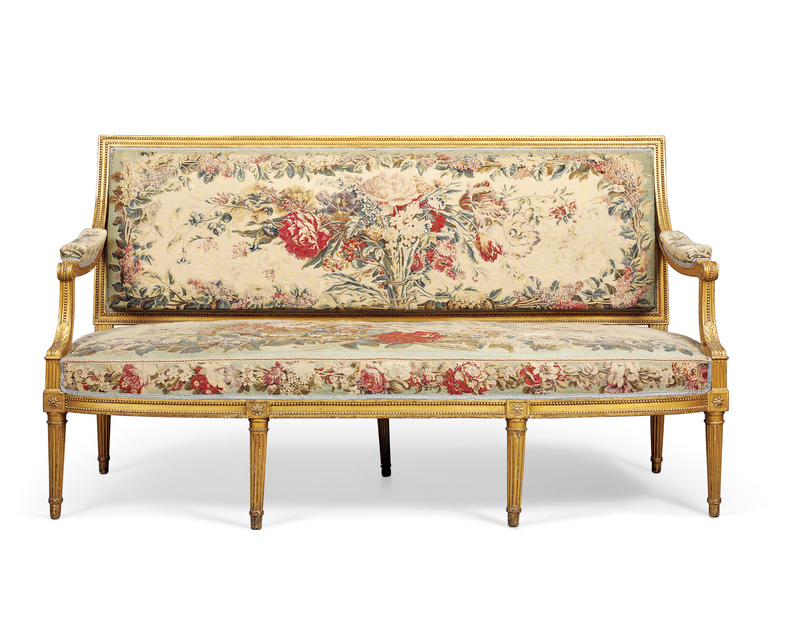 The many different styles succeeded one another and the period ended with the appearance of the Upholstered Style, with prolific quantities of soft furnishings and padded furniture. The Art Nouveau blossomed from Great Britain in around 1890 and spread throughout Europe and the United States up until World War I. The emergence of this style, characterised by curled, flowing designs reflecting shapes in nature affected art, architecture and design. 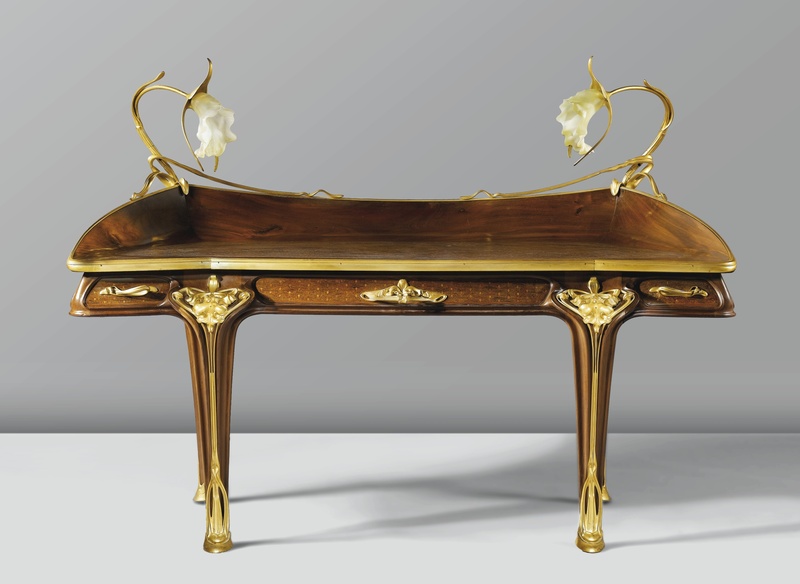 Influenced by Japanese graphic art, Whilst Art Nouveau jewellery switched from precious gems to materials like opal and ivory, furniture became intricate in design and thus expensive to produce. The movement is well reflected by the glass art produced during this period, with experimentation in colour and transparency, as well as bold new shapes. Art Deco comes from the French expression "art decoratif", an iconic style of the roaring twenties. Art Deco attempts to combine functionality with an artistic design which coincided with the technological developments of the early 20th century. The design aimed to celebrate the modern life which conveyed sophistication and luxury. The style was characterised by dark lacquered surfaces and an emphasis on bold colours and high contrasts. Modernism in design is characterised by simple geometrical shapes, the absence of decoration, smooth surfaces and the principle of putting the object’s function at the centre of attention. Form and function are looked on as interdependent. Easily cleaned homes are at a premium, which in turn affects the way they are furnished. 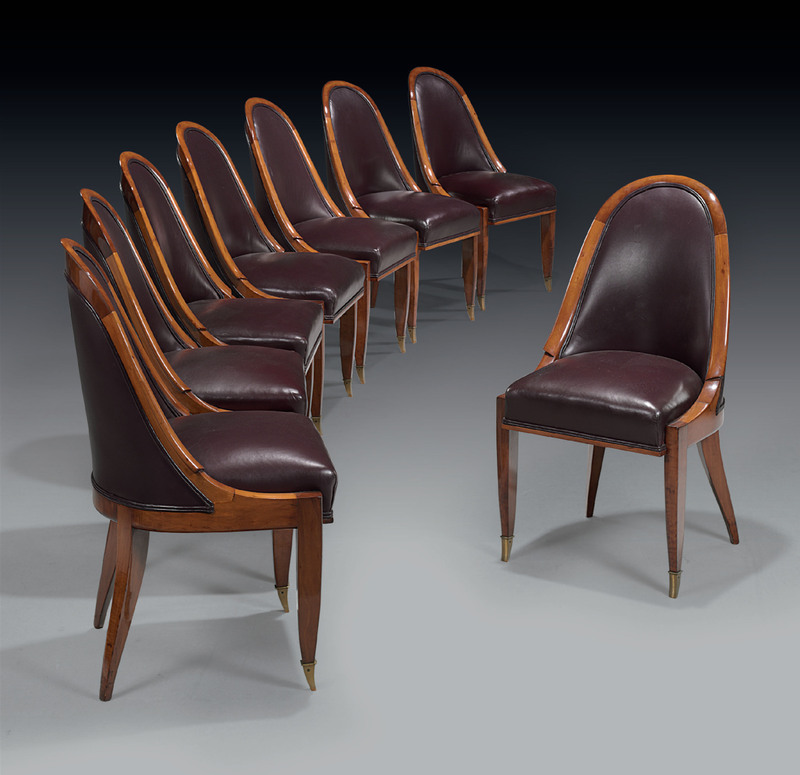 Furniture was made of tubular steel and bentwood. Black was the height of fashion. 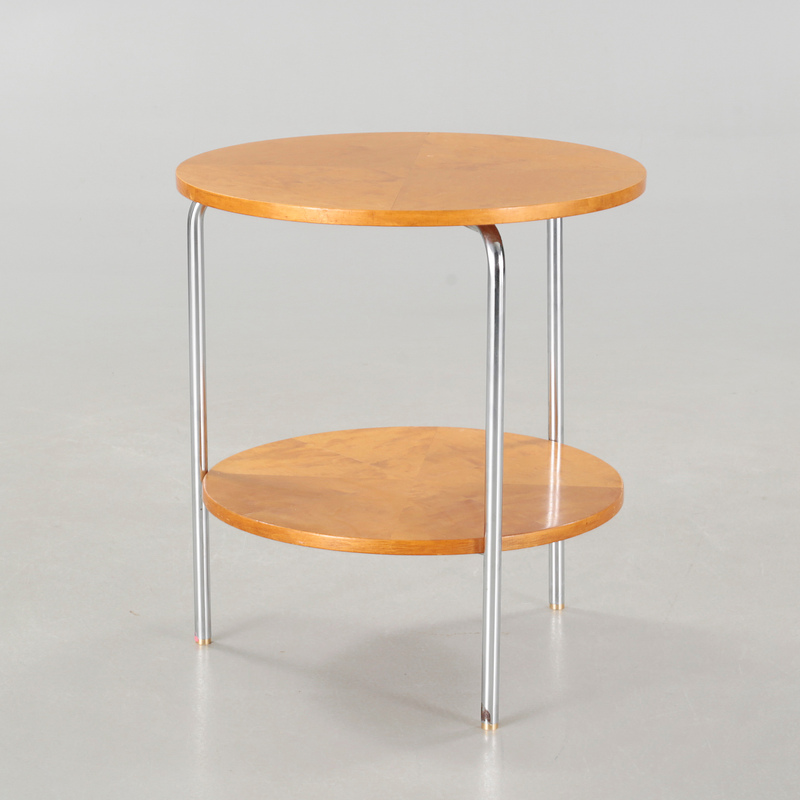 The term Scandinavian Design, coined in the 50s, denotes an innovative, successful period in Swedish design history. In Scandinavia, the Danes dominated furniture production while the Swedes were one step ahead in glass and ceramics. The furniture employed an organic vocabulary and was often made of teak. New materials and techniques such as foam rubber, extruded glass fibre, moulded plywood and aluminium began to be used, transforming the basics of furniture production. Find objects from all different epochs on Barnebys!